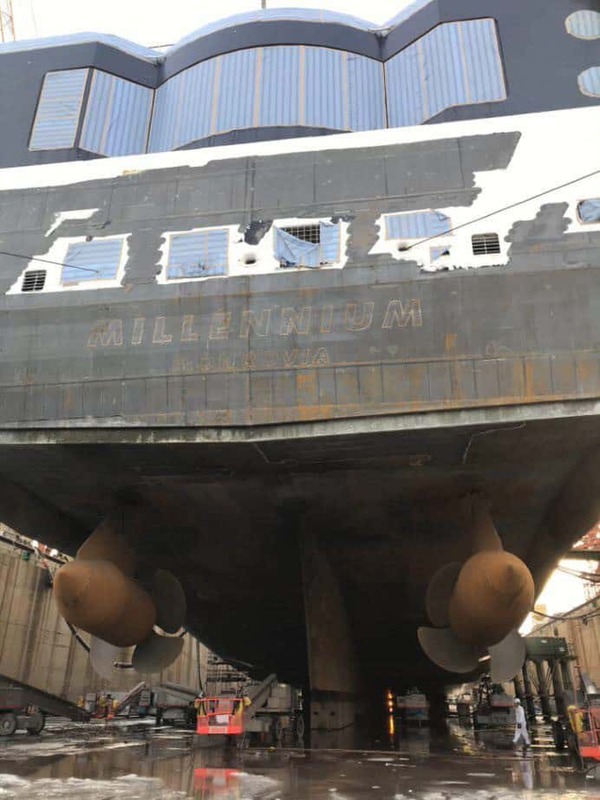 Celebrity Millennium is currently undergoing a major dry dock as part of a $500-million fleet-wide modernization program. The cruise line has released new photos during the process. Celebrity Cruises isn’t just bust introducing the new Edge class ships but also upgrading older ones. Right now Celebrity Millennium is going through a major dry dock in Singapore and new photos have been released. We can see in the photos below that work is coming along nicely and it should all be completed by February 9, 2019. There will be some major new features including “The Retreat which is an exclusive suite class experience that has The Retreat Sundeck and The Retreat Lounge. Also being added during the upgrade are new mattresses, new bathroom modernizations, enhanced restaurants and bars including the main dining room, Oceanview Café, Sunset Bar, and Rendezvous Lounge. The will be a completely redesigned Spa area, expansive new shops and a ton of general technical updates along with a nice shiny coat of paint on the hull. 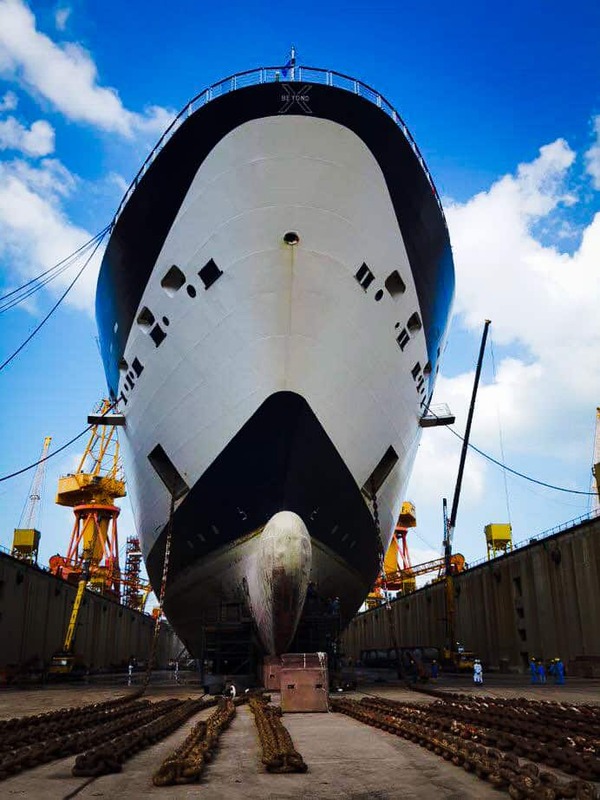 The newly refreshed Celebrity cruise ship will debut on February 9, 2019, out of Singapore. 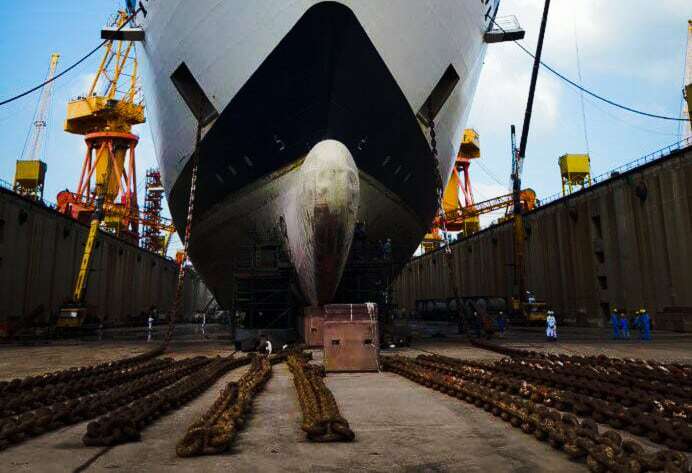 She will sail a 7-night voyage including calls at Ho Chi Minh City, Nha Trang and Da Nang, all based in Vietnam. Celebrity Millennium will complete the first cruise back in service in Hong Kong, China on February 16. The ship will depart Asia at the end of April and will begin a new service sailing in Alaska so those in the U.S. will have a chance to enjoy the newly renovated ship. Celebrity Millennium is the first ship in the fleet to be upgraded in 2019. There are many more upgrades on the way with Celebrity Summit next up with renovation in March and then Celebrity Equinox in June. In 2020 four ships will be upgraded. Celebrity Millennium which first joined the fleet in 2000 is 90,940 gross tons and has a guest capacity of 2,138.